We have Access Panels to suit every situation. 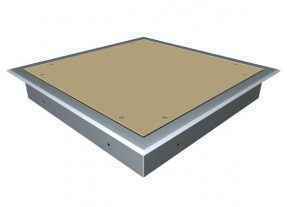 Designed and tested to meet the requirements of the Building Codes of Australia and New Zealand for both domestic and commercial installations, Rondo standard range features sound-rated and metal-face budget access panels that can be installed in both steel stud and masonry walls and suspended ceiling systems. 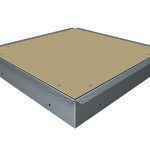 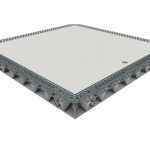 Rondo fire-rated access panels can also be used in suspended ceiling system. 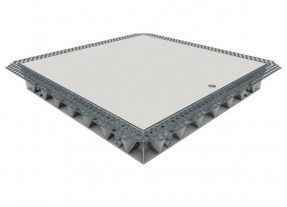 Although the panels come in standard sizes, custom sizes can be ordered.